A 12 year old Kid I know has been diagnosed with fancomi anemia. 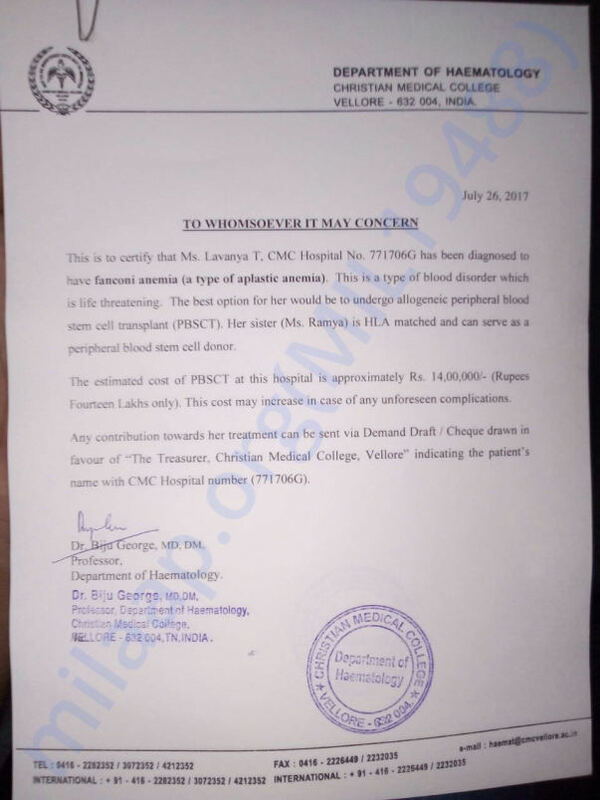 It costs 14 lakhs for the surgery. 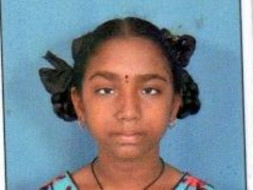 They are in very urgent need of financial assistance.